Happy Monday everyone! We’re getting through Chicago February arctic weather, but more than ready for spring! Let’s dive in, reporting options for quick results! We have added a report feature that gives you another option on how to pull the data you are currently viewing. Let’s take the Transaction Detail Report as an example. When you want to run a report for a specific set of transactions, you would select your date range (shown below) and check “Create Downloadable Text File” to download your report into a pipe delimited format. You now have a quick option to capture the page of transactions that you are viewing without having to go back and enter date ranges to then download the report. For example, if you are on page 3 of transactions, you can now click the “View CSV Data” on the page, then copy and paste the data into your excel spreadsheet file to work with. When you click “View CSV Data” you will first see a pipe delimited format view shown below. You can then click on “CSV” on the right side shown below to toggle your view to a tab delimited format. 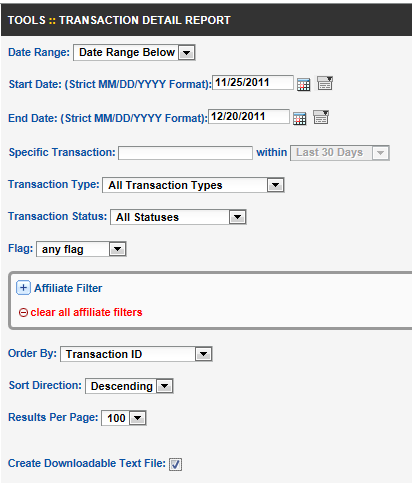 This gives you a quick option to capture the transactions you are viewing to your workstation! With either view, copy and paste into your spreadsheet file. Please note when you click “View CSV Data” the window contains only the data of the page you are viewing. Please let us know if you have any questions regarding the updates to this report, or if you have any additional suggestions and feedback. Hi all! 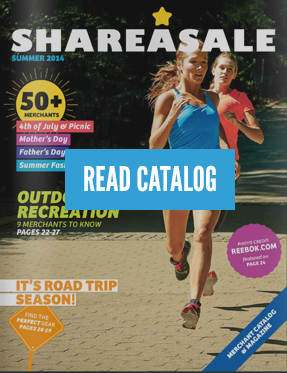 I have been with ShareASale about 4 1/2 years and it is great to be a part of a fun innovative team. I manage the tech support department working primarily with Merchant implementations and ongoing wide range of supporting all account aspects. Outside of ShareASale I am an avid soccer player and coach, enjoy a wide range of live music, restaurants and outdoor activities. I am a supporter of our Chicago Sports teams, Blackhawks, Bears, Bulls, Cubs, Whitesox and Fire.